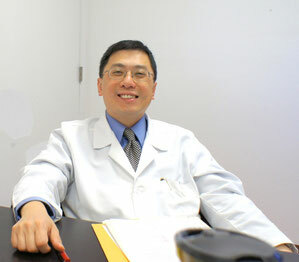 Dr. Huang is a graduate of California College of Podiatric Medicine. He completed his foot and ankle surgery training at White Memorial Medical Center in Los Angeles and Saddleback Hospital in Laguna Hills. He specializes in reconstructive foot surgery, diabetic wound care & limb salvage, and foot and ankle trauma.